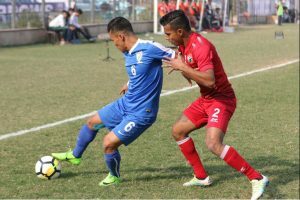 Real Kashmir FC notched up a comfortable solitary-goal-victory over bottom-placed Shillong Lajong at the JN stadium here on Saturday. 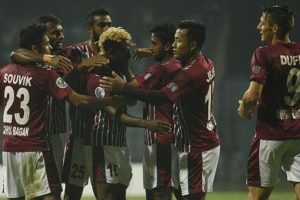 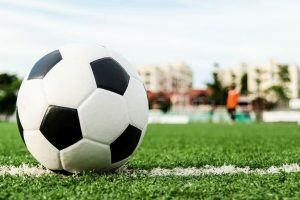 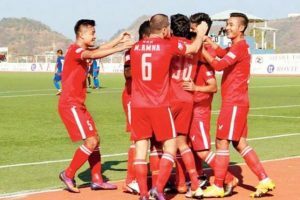 Continue reading "I-League: Koffi, Jagne score as Shillong Lajong beat Aizawl FC 2-1"
Continue reading "Indian Arrows beat Shillong Lajong in I-League tie"
Renedy expressed his desire to see the football talent coming from unconventional regions across India. 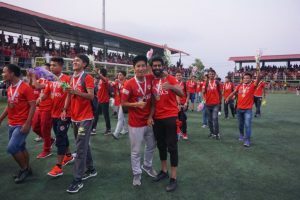 Hundreds of people received the team at the Lengpui airport near Aizawl. 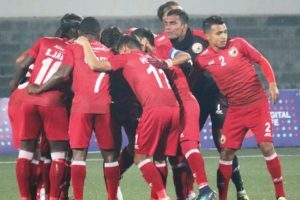 Aizawl are on 36 points and a draw would be good enough for them to seal the I-League title. 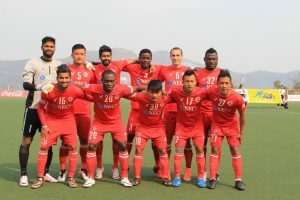 Nongrum and new Cameroonian striker Dipanda Dicka scored a goal each as Lajong registered their 1st points with a 2-1 victory.